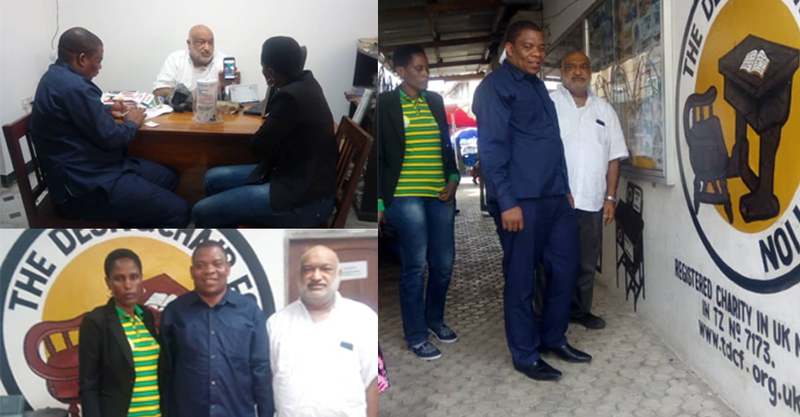 Hon Antony John Mtaka, the Regional Commissioner of the new Simiyu region paid an unannounced courtesy visit to The Desk and Chair Foundation Offices in Mwanza. He specifically came to thank the organization for their recent projects in the region mainly the digging of shallow wells, village hut solar lighting systems, and solar system installed in the Nassa health center in Nyashimo village. 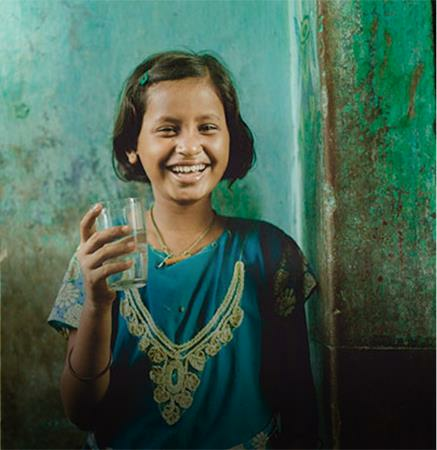 Next week, TDCF is embarking on major water supply projects to two hospitals in the region. He also congratulated the organization for its economic upliftment project of providing ten goats to the family as goats. He was accompanied by Hon Mickness Mahela the councilor for Nyashimo Ward in Busega District.